A science by which one is able to verify the truth of religious beliefs bringing proofs and refuting misconceptions. (Maw, 7). 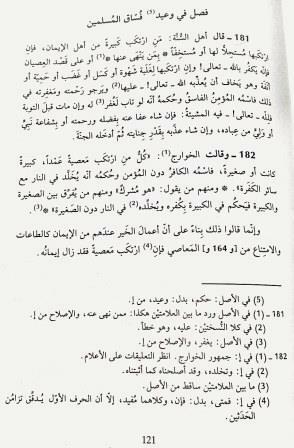 Information that pertains to verifying religious beliefs, whether it be closely or remotely related (Maw, 7). To climb from the rank of imitation to that of certainty. To use proofs to guide those who seek guidance, and force concessions from the stubborn. Protect the religion from those who try to undermine it. To base all religious knowledge on it, as it is the foundation for all such knowledge. To achieve correct intention and belief to serve as the bases for one’s religious works, such as prayer. (Maw, 7). It is the highest ranking science as its topic is the most important of all, and its proofs are the strongest, as they are based on undeniable premises and sound deductive reasoning, supported by narrational proofs. If we were to rank sciences it would be according to its importance and its proofs, and Kalaam science is the highest in both (Maw, 7). Its subjects are all intellectual judgments regarding religious matters, or what they depend on. (Maw, 7). Its principles are either clear by themselves, or clarified within it, and its does not depend on other sciences. It is therefore the absolute head of all sciences. (Maw, 7). There are several opinions regarding this. One is that it was named after its most debated subject, namely Aļļaah’s attribute of Speech. Another is that it leads to an ability to speak and debate in its student. (Maw, 7-8). Yet another is that it was called Kalaam Science, or literally “Speech Science” since its subjects are the cause of so much speech and debate. 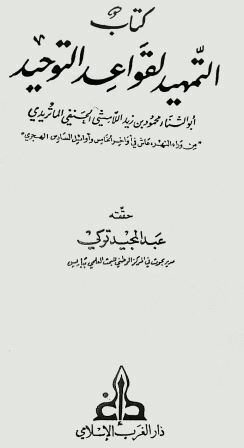 Note that (Maw) is short for Mawaaqif Fii ˆIlm Al-Kalaam, ˆAđudu-d-Diin Al-‘Iijiyy, and that the above is a partial translation of that book, along with other comments. You are currently browsing the archives for the Beginner’s knowledge category.